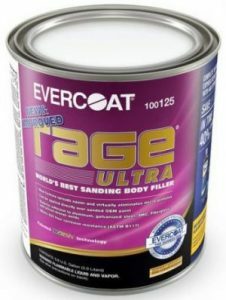 Rage® Ultra is the world’s best sanding body filler. 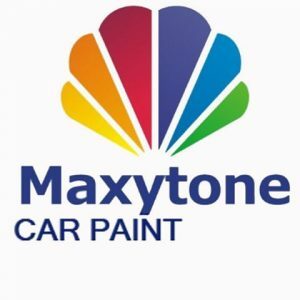 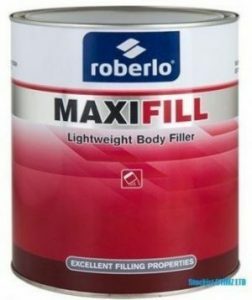 Its unparalleled sanding qualities are a result of the patent pending formula that contains renewable technology. 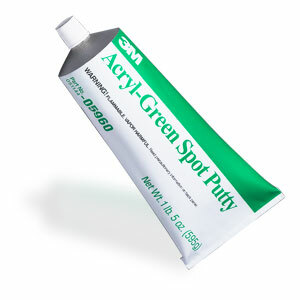 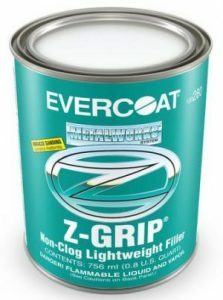 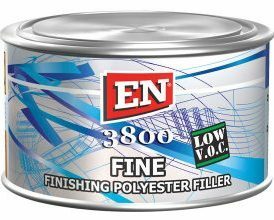 Its non-sag formula has excellent filling properties, while eliminating the need for finishing putty. 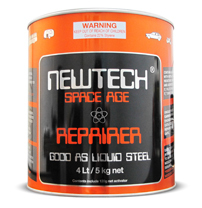 Rage® Ultra contains ZNX-7® and is part of the Metalworks® system.